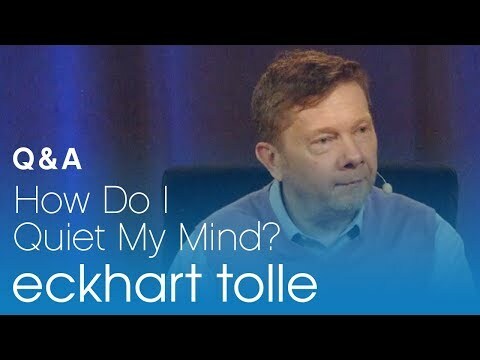 Eckhart Tolle > The Painbody: Endure it or Walk Away? 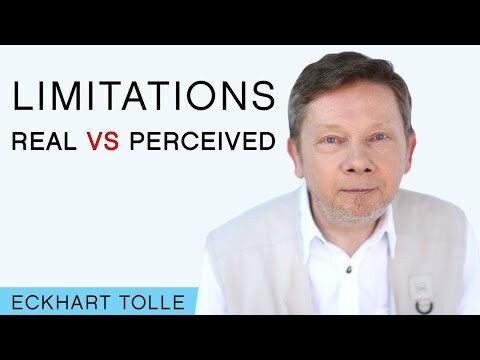 Question: When you know a certain person or situation is likely to trigger your Painbody, is it better to avoid them altogether or is it helpful to the development of Consciousness to stay with them and observe your Painbodies? A beggar had been sitting by the side of a road for over thirty years. One day a stranger walked by. "Spare some change?" mumbled the beggar, mechanically holding out his old baseball cap. "I have nothing to give you," said the stranger. Then he asked: "What's that you are sitting on?" "Nothing," replied the beggar. "Just an old box. I have been sitting on it for as long as I can remember." By living aligned with the present moment, you also align your will with the universal will, which you could call “the will of God”. You don’t have a separate will. The separate will wants to enhance or strengthen one’s sense of self. The separate will is concerned with the “me”, the “I”, the ego. But there is a divine Consciousness, the one Consciousness, there is an evolutionary impulse. What we are doing here at every moment, is to align ourselves with that. Duality is implied usually, in the usual prayer. It implies that there is God, and here is me, asking God. That duality is ultimately an illusion, because you are an expression of God. You and God merge. The deepest prayers, then, are no longer prayers as such. They are when you adopt a listening attitude rather than a saying of words. As long as you enjoy it, that’s fine. But gradually get away from asking somebody to do something for you, because that keeps you stuck in duality. Q: You talk about Presence and Being as the keys to enjoying form, and creating positive circumstances, or softening circumstances. How does karma fit into all of that? Question: For those of us who are unemployed and seeking employment, how do you stay connected to the Source, and to your own sense of divinity, and still deal with the reality and the drama and the pain of trying to find a job? Whenever there is beauty, kindness, the recognition of the goodness of simple things in your life, look for the background to that experience within yourself.